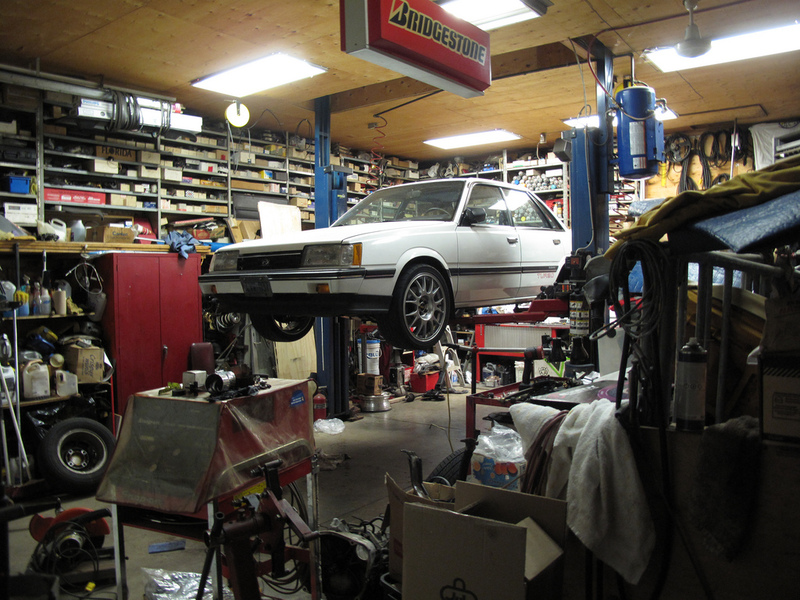 Following-on from the last build, here’s another Subaru powered build for your reading pleasure. The only difference is this time the turbocharged flat-4 isn’t sitting in the front of another Impreza, it’s in the back of a Porsche Boxster. 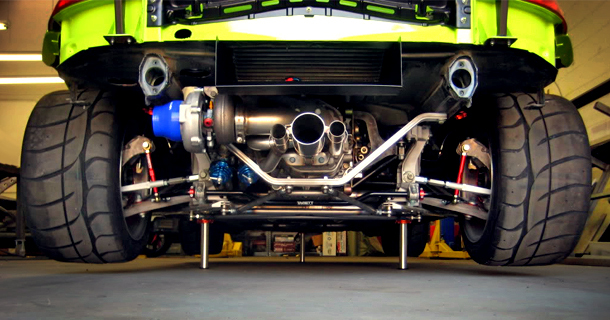 This Boxster was bought with a blown motor, so the swap was intended from the get-go. The car is being built to be competitive on the circuit, while at the same time testing the reliability of the engine conversion for future public release. 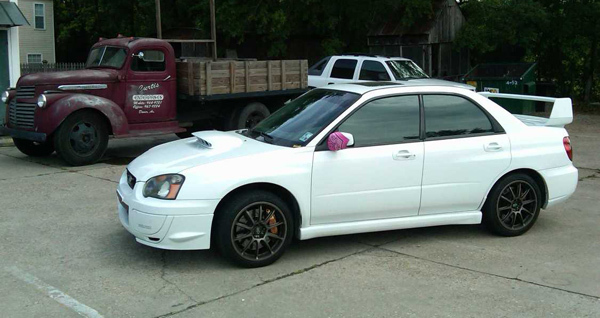 Thanks to Ben for submitting. 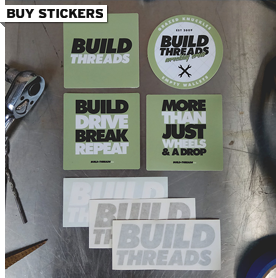 Wanna see more Porsche builds? Click here. 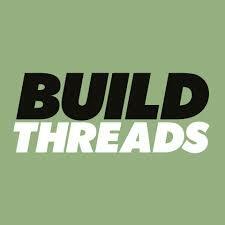 A number of people have been submitting build threads recently which is always encouraged. I’ve got a few features in the works for you guys, plus some builds that I’m holding off from posting until they progress a bit further. 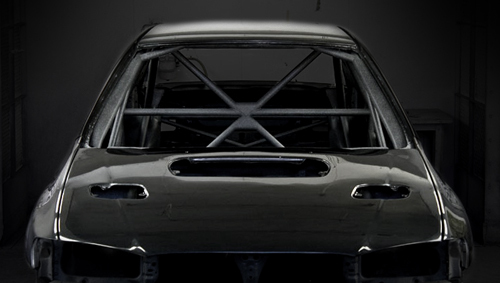 Thanks to Joshua for submitting this one, an in-depth build of a GC8 WRX race car by Team RD.